The truth is on the water with Malibu/Axis Boats. 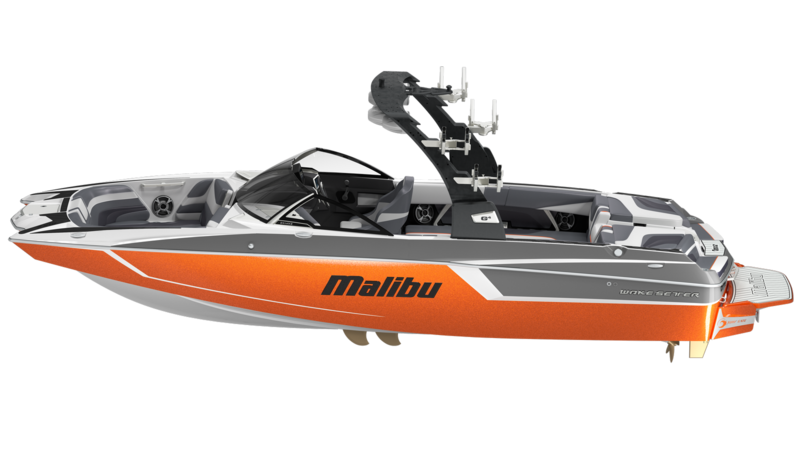 Whether you’re just starting out or wanting the top of the line, premier wake boat, Malibu/Axis has a boat for you. The performance of the wakeboard/wakesurf wake is vital to comfortable learning, progression, and having optimal fun. If you are investing in a wake boat, I want you to be confident that it will perform with excellence, and you will not be disappointed. The boats are spacious, clean, and were built with you in mind. The A22 has something for everyone with so much performance packed into a stylish 22ft design. The progression possibilities are endless with a wake that has this much power and versatility. The T23 is one of the most universal boats in the line and is bound to deliver great days on the water. The wake holds its shape at any speed making it easy for any ability level rider to learn on. 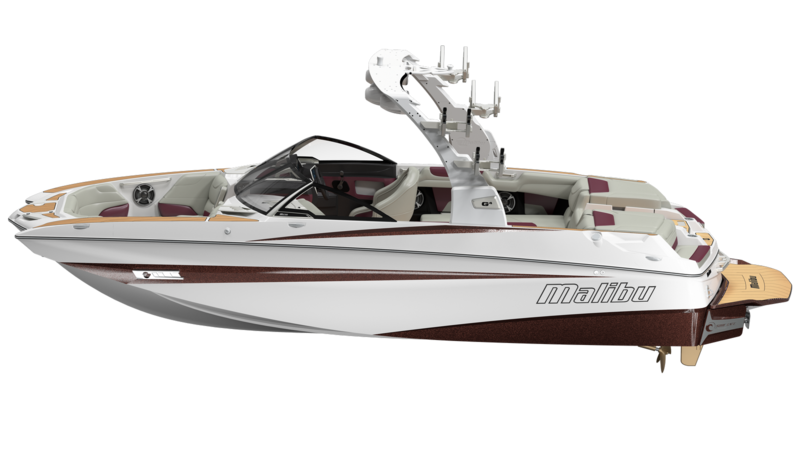 The A24 is by far the best wakeboard boat on the market for the money. It’s an all around performer that’s sure to not disappoint with great wakes and plenty of space for friends and family. The all new design of the 23 LSV is the way to go if you’re looking for luxury on the water, with the clean look of a traditional bow, and the innovative deep hull for plowing up massive waves. 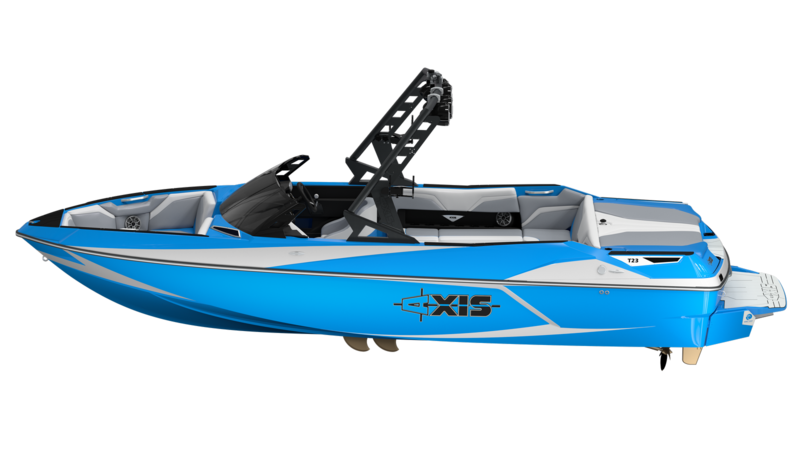 The 24 MXZ is a great all around boat for wakeboard and wake surf enthusiast! Its world class wakes and waves make it fun to ride and the interior lay out is great for accompanying large groups. 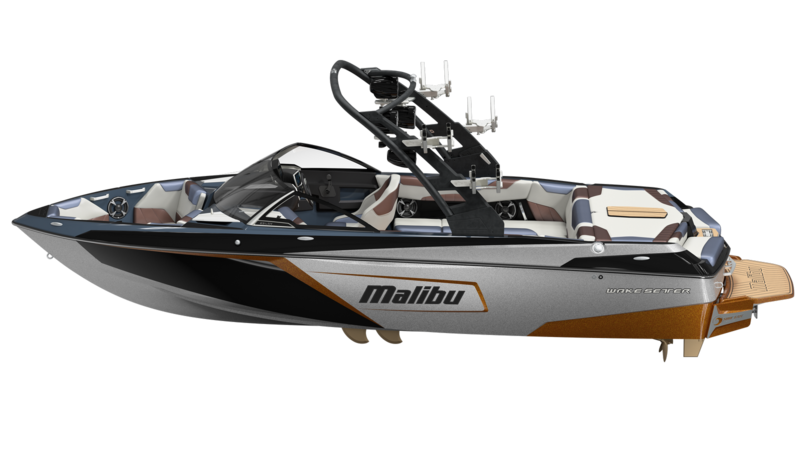 The M235 is by far the best wakeboarding boat on the market. Its super deep haul creates insane waves for wakeboarding and wakesurfing and is great for navigating through choppy water. Stateamind and Iguana Watersports have teamed up to give you the best selection of boats in the Midwest. Check out the Midwest Boats Sales site to see their updated inventory and schedule of events. Finding the perfect wake boat can be a challenge. Send us a direct message and Kirby will personally answer any questions you have and provide suggestions for the best boats for you to consider purchasing. 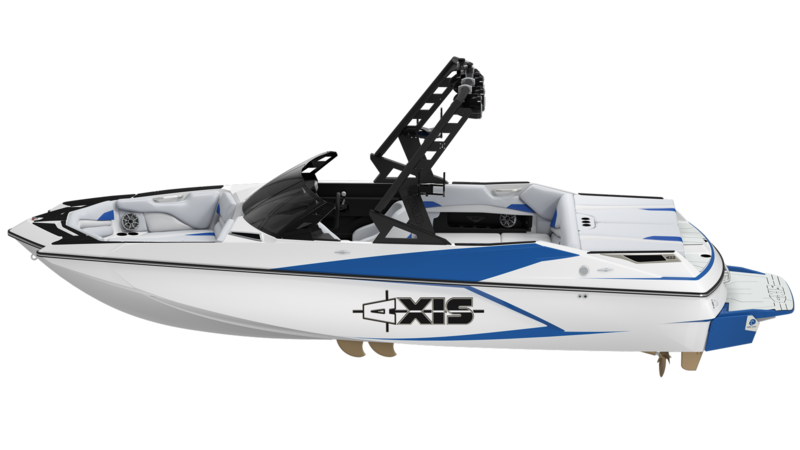 Only Inboards is an incredible resource for finding the perfect ski or wakeboard boat. With a click of a button you’ll have access to thousands of new and used listings in your price range and region. 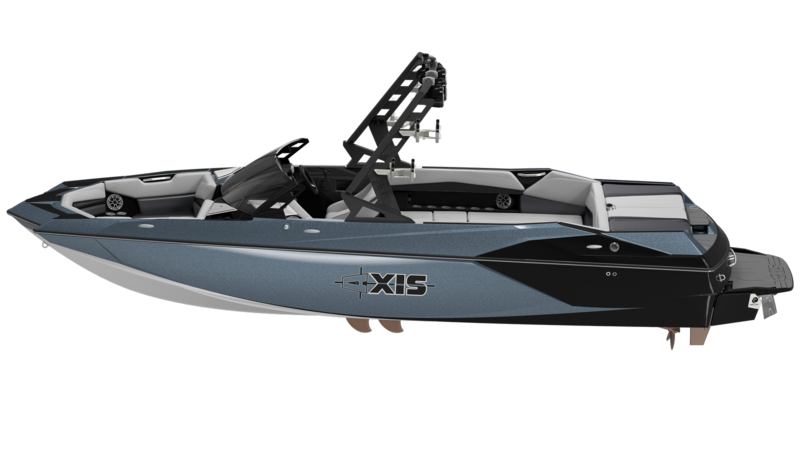 Contact Iguana Watersports or Stateamind Watersports to find out more information on purchasing your next Malibu/Axis boat.